IT Zone have been carrying out LaserJet Repairs for 15-years and can cover many UK locations. Our charges are fixed, so please ask for a fixed-price LaserJet repair when booking. 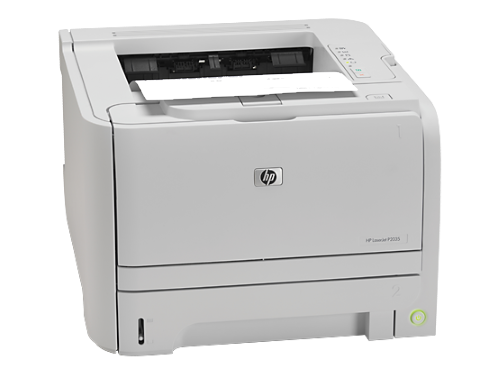 We can access the most commonly needed HP LaserJet parts and most repairs are completed on a next-day basis.